Until recently medical staff have been discarding the placenta and umbilical cord as medical waste after babies were born. Now research has shown us that there are multiple therapeutic uses for cord blood–the blood that remains in a baby’s placenta and umbilical cord after the delivery of the baby and the umbilical cord has been cut–and now even cord tissue. But why would someone want to save their baby’s cord blood or cord tissue? What can cord blood or tissue be used for? Cord blood contains a rich source of blood-forming cells known as hematopoietic stem cells (HSCs) as well as immune cells, called regulatory T-cells, which are important in controlling the immune system and may have therapeutic potential in the treatment of immune disorders. Cord blood stem cells have been successfully used for the past 20 years to treat children and adults for more than 80 diseases and conditions, including leukemias, lymphomas, myeloma, other serious blood disorders, and some solid tumors. 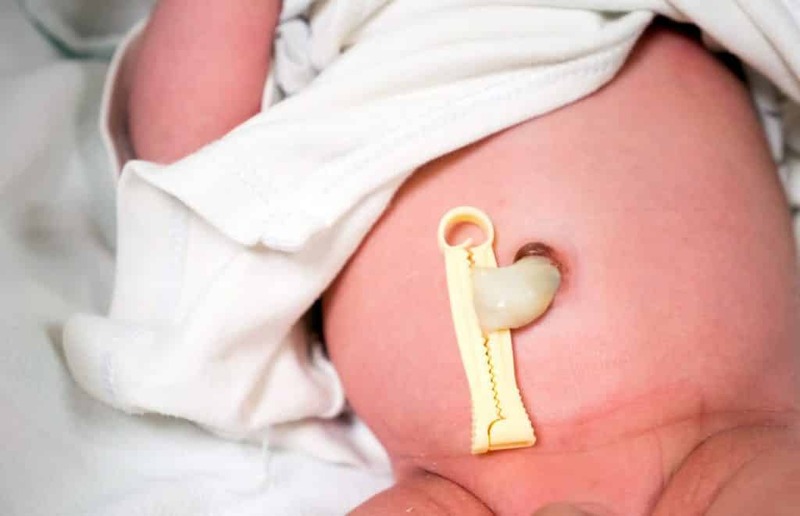 Cord tissue contains groups of cells not generally found in cord blood. It is a rich source of mesenchymal stem cells (MSCs). In laboratory studies, researchers have shown that these cells can form a variety of cells including muscle cells, bone, cartilage and tendon, skin cells and even nerve cells. It is currently the subject of almost 50 clinical trials and hold the promise of being able to someday treat debilitating conditions such as heart disease, type 1 diabetes, lung cancer, Parkinson’s Disease, Crohn’s disease, multiple sclerosis, spinal, brain and cartilage injuries. Although this research is still at an early stage and medical treatments are not currently available, the unique properties of these cells make them promising for future cellular therapies. More and more expectant parents are understanding the value of preserving stem cells from not only the cord blood, but also the cord tissue and placenta tissue of their newborn baby. With this increase in interest, parents are of course focusing on how much bank they are getting for their buck. Americord recognizes this and is offering affordable prices to all new parents. They are now being recognized by expectant parents whose budgets do not stretch to the prices charged by top competitors. Not only that, Americord is making headlines by offering attractive affordable options to preserve stem cells from all three available sources–cord blood, cord tissue and placenta tissue. To have a better idea, just look below at the competitors’ prices in comparison to the value delivered. What’s great is that Americord charges less than $4,000 for collection from cord blood and cord tissue plus 20 years of storage. That’s a deal that you can’t find anywhere else. The chance of a child (ages 0 to 21) needing a therapy using his or her own stem cells are currently about 1 in 2,700. The chance of an individual needing stem cells (either their own or from someone else) for transplantation over the course of their lifetime, is estimated to be about 1 in 217 (ages 0-70). These estimates do not include future therapies that may be developed. While the probability of a child needing a transplant (e.g. for leukemia) in early childhood is low, the emerging regenerative medicine technologies and clinical trials taking place support parents researching their options for the future. Ultimately the choice of banking these precious stem cells belongs to the parents. If you are interested in collecting your baby’s cord blood or cord tissue, talk to your obstetrician or midwife for more information and be sure to do your research too.